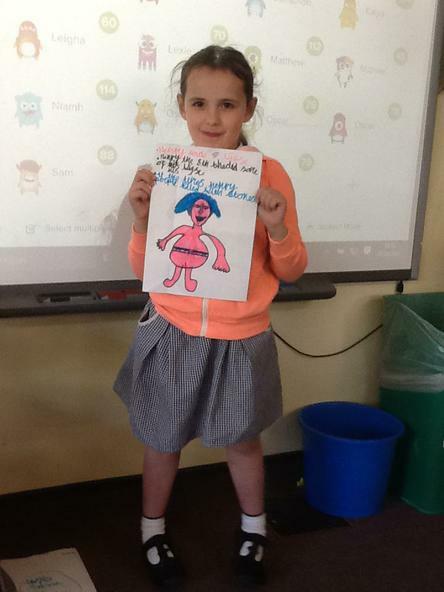 Thank you ever so much for the amazing topic homeworks! 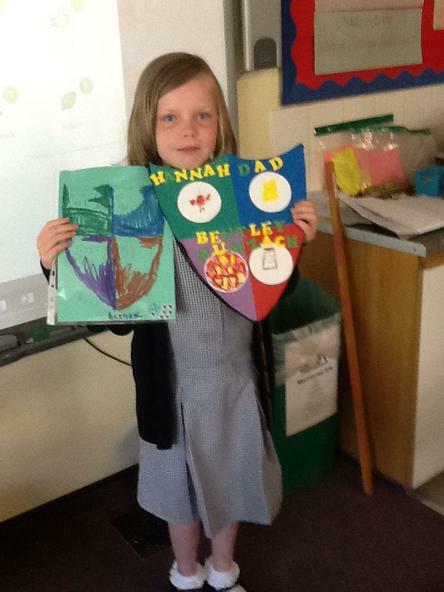 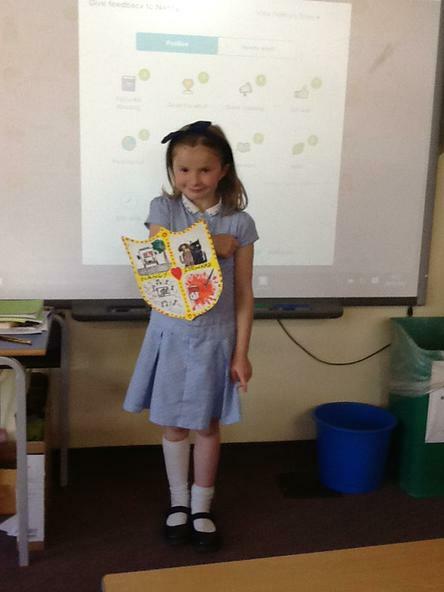 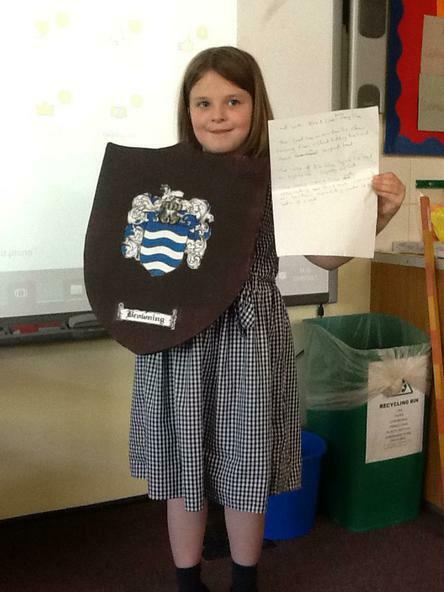 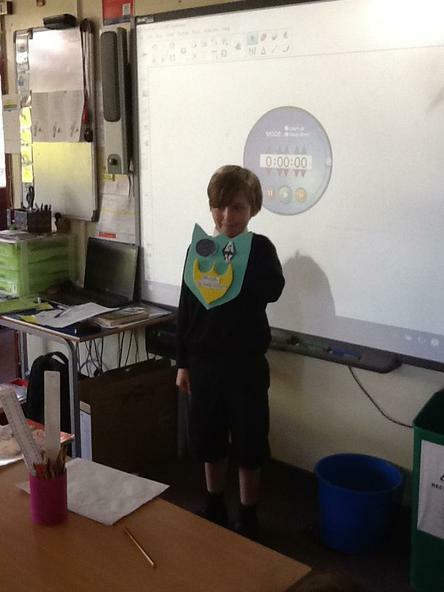 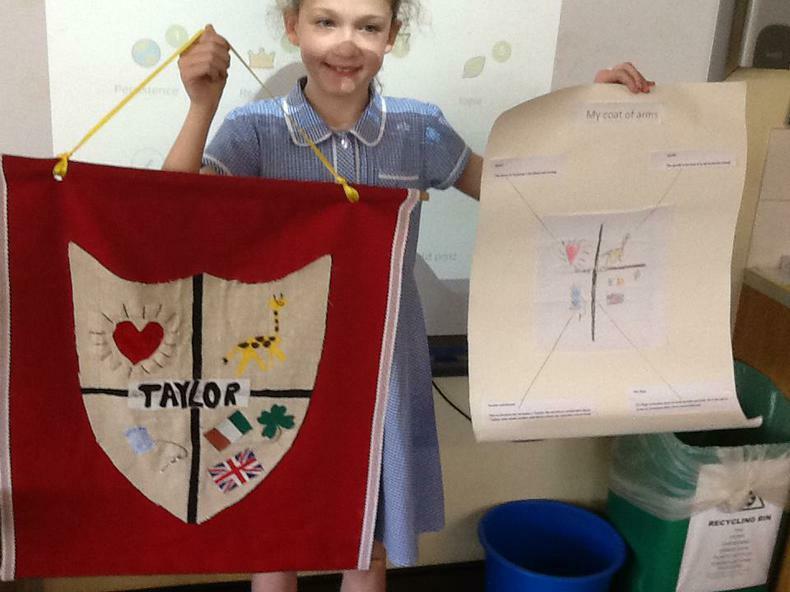 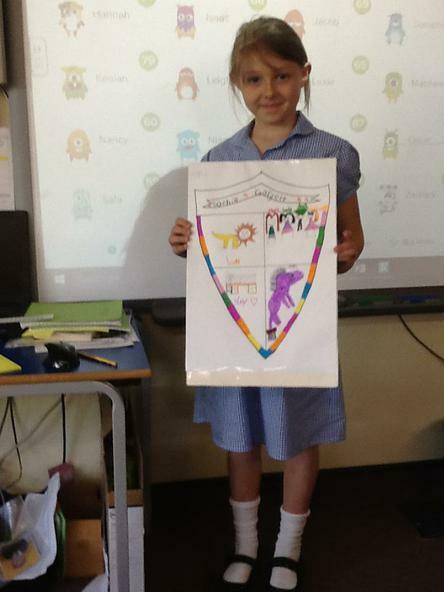 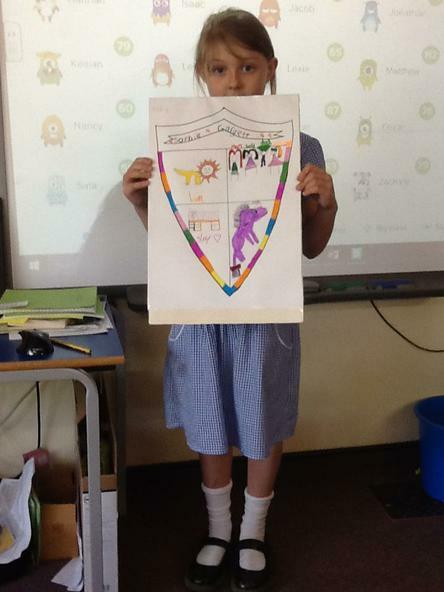 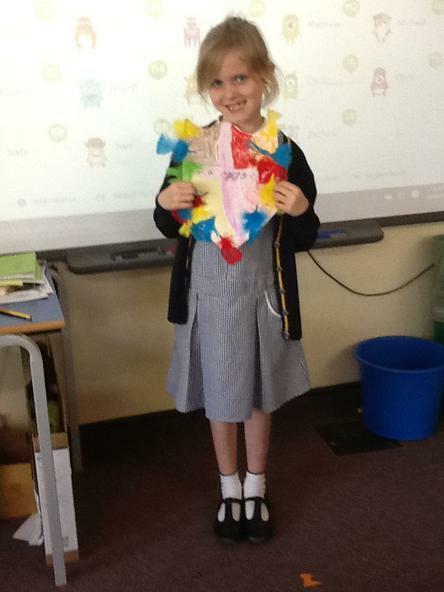 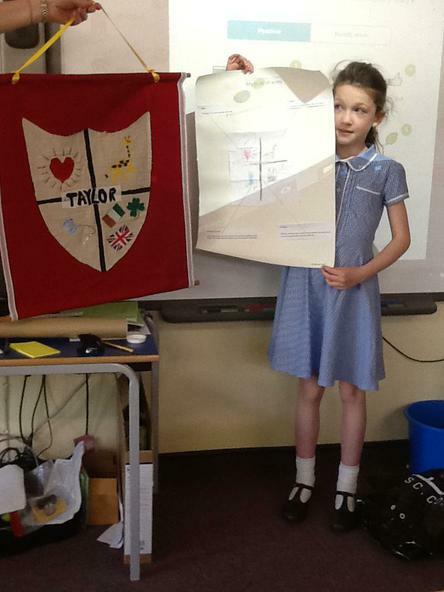 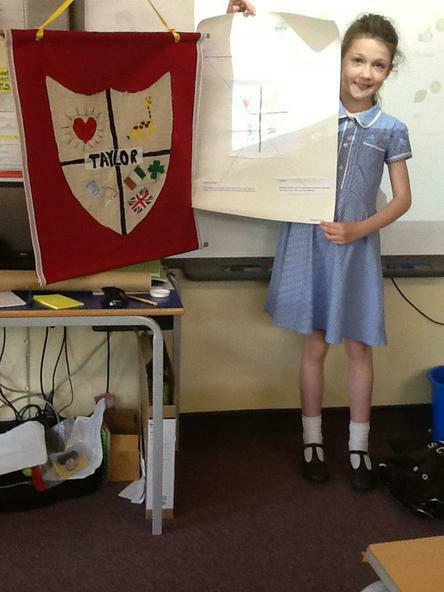 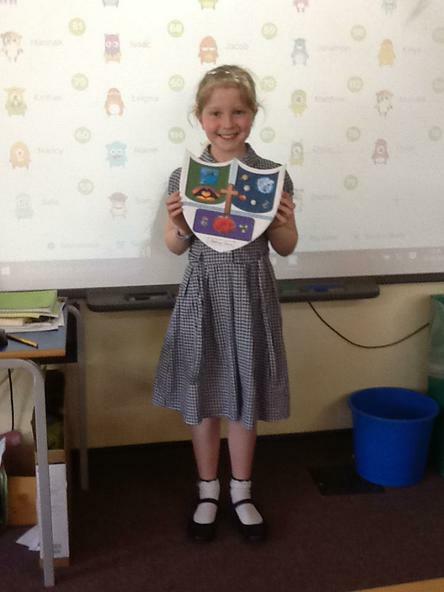 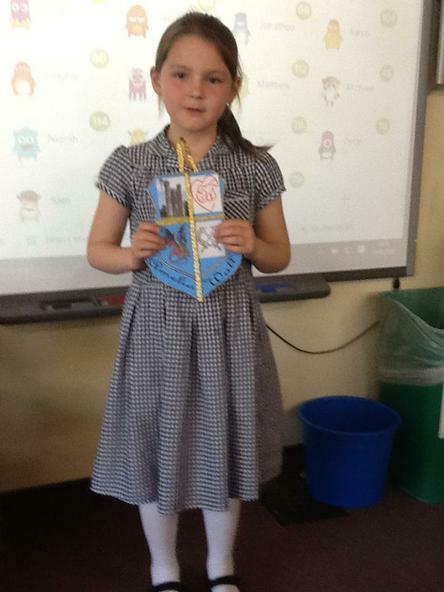 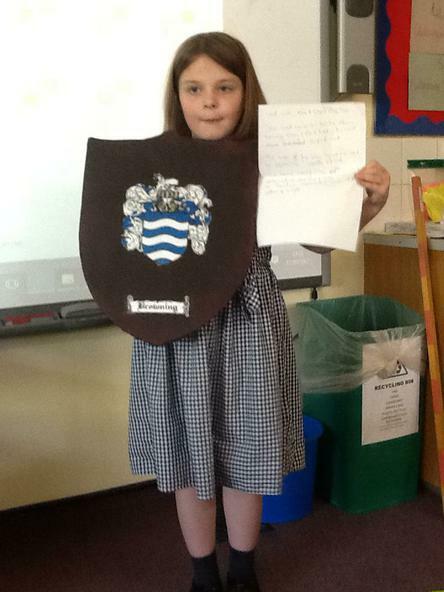 Creating a coat of arms was certainly a popular choice, there have been some fantastic examples. 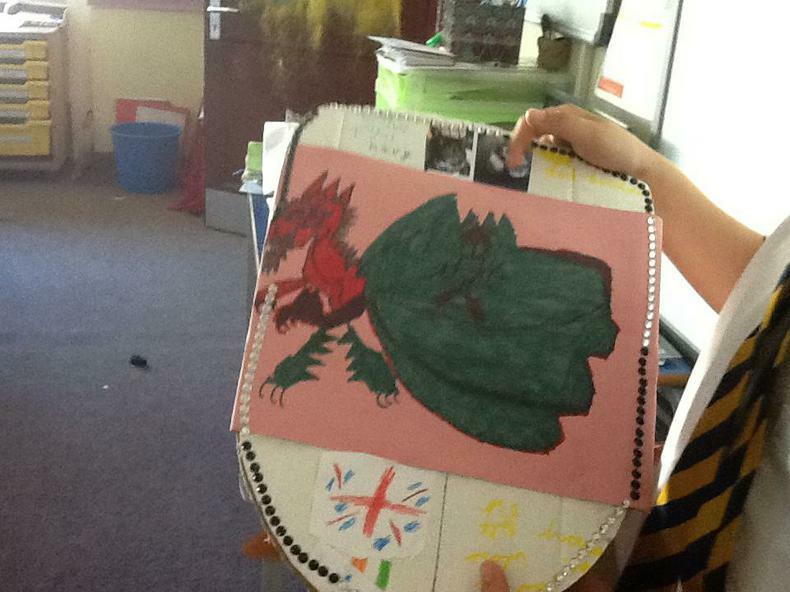 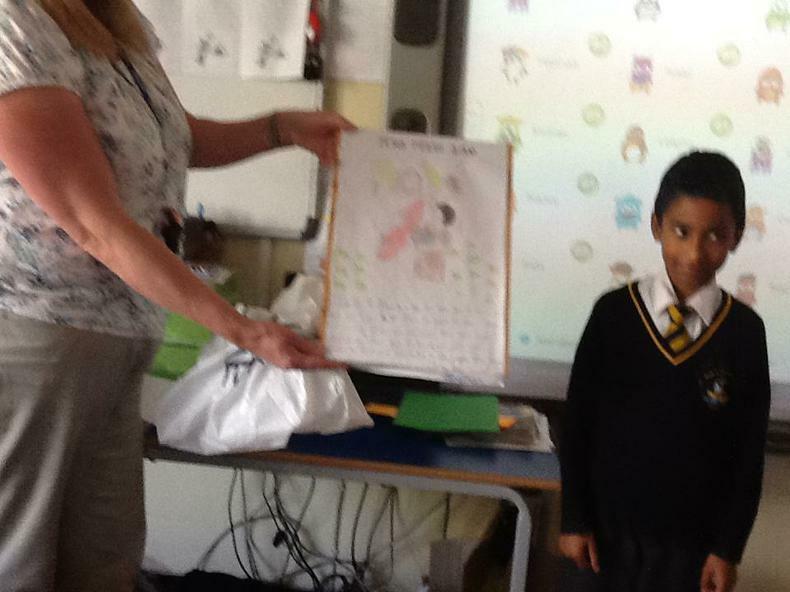 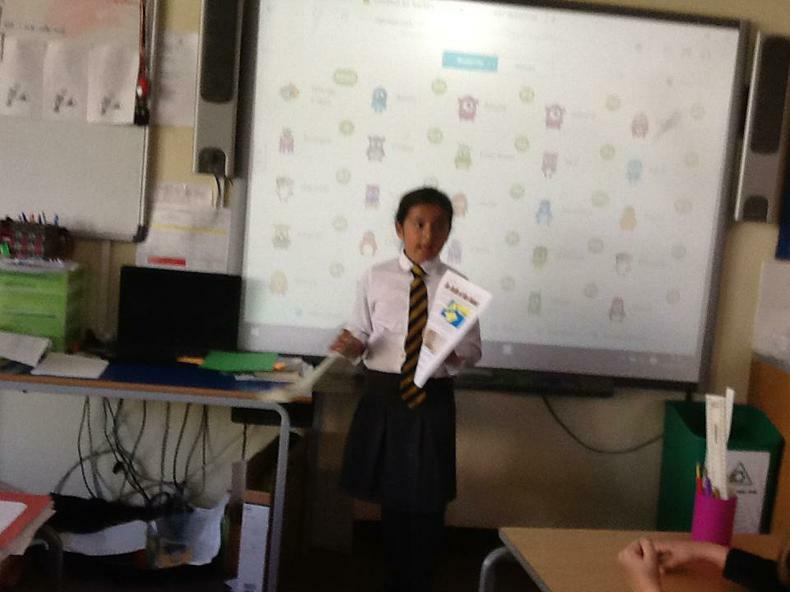 We have also seen excellent powerpoints, booklets and artwork! 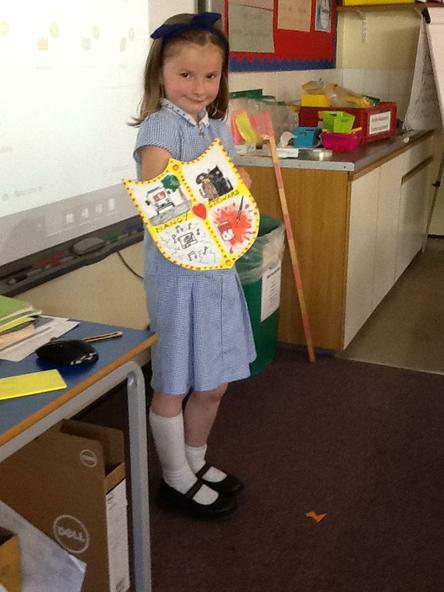 Have a wonderful half term and we look forward to seeing you back for our final term in Year 3! 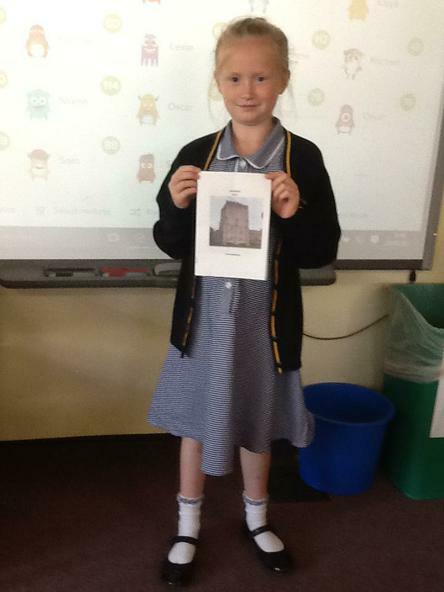 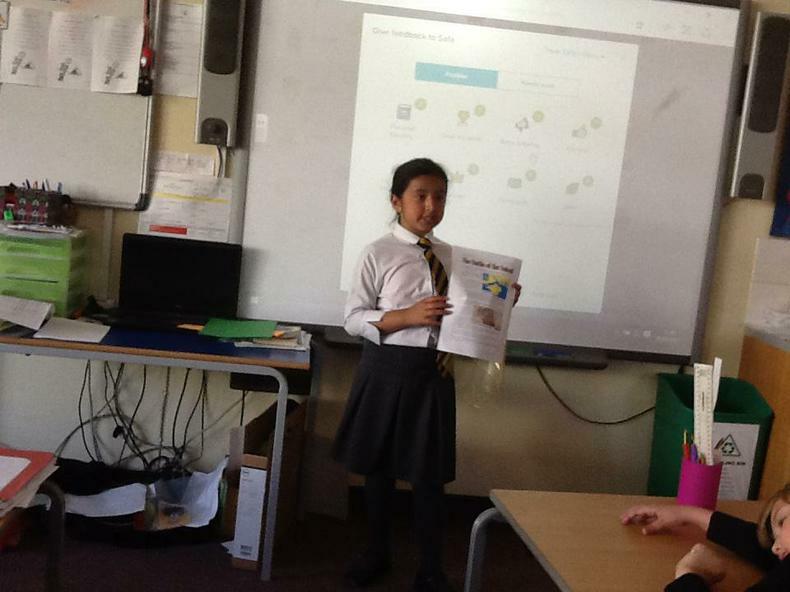 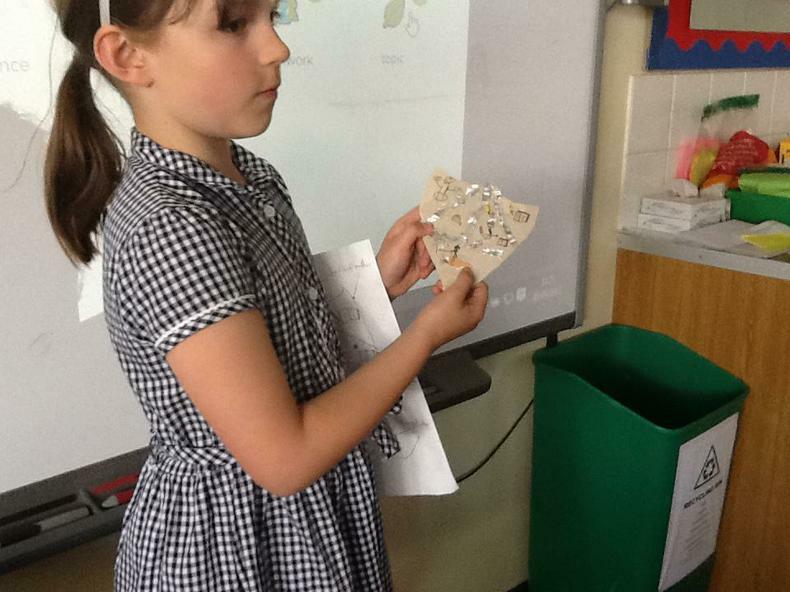 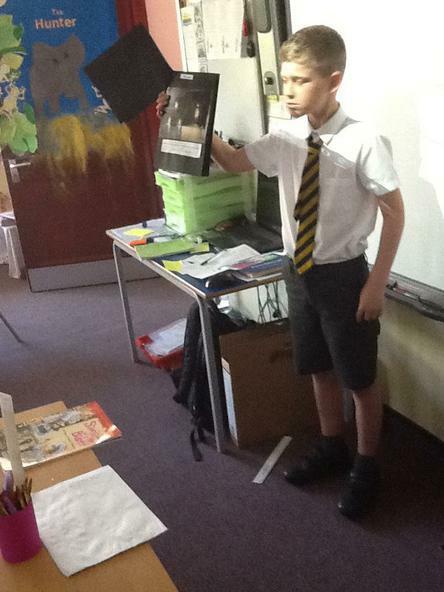 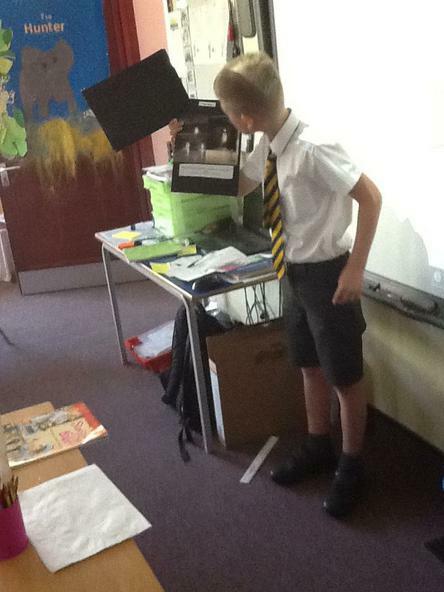 Below are some photos of our topic work!